It has been the first time Punch Powerglide gathered all its employees at a sporting and charitable event. Last Friday, PPS employees did a good deed and gave their energy to support the research against cancer. 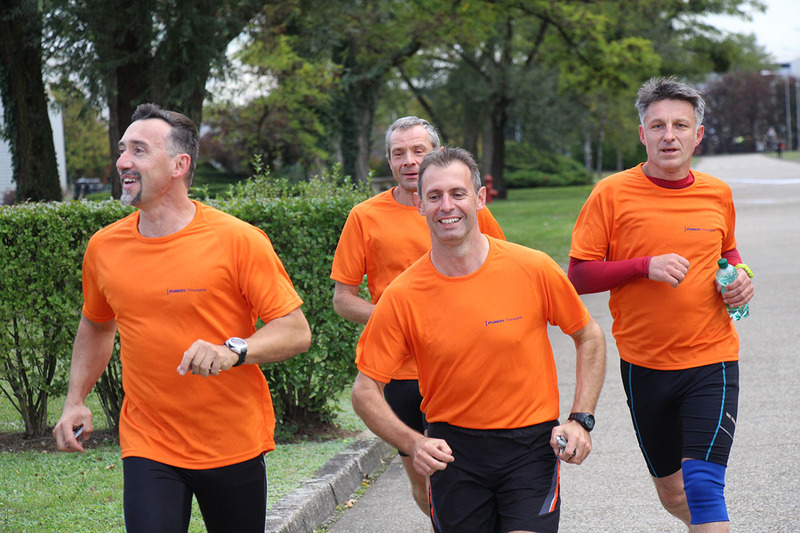 They ran or walked on a 1-kilometer course outside our plant. PPS committed to pay two euros per kilometer covered to the French National Cancer League. At the end of the day, 1500 km were covered and 3000 euros were given to the French National Cancer League. This first sporting challenge was a great success thanks to 231 participants who went into action together for an important and good cause. Congratulations to all the participants and thank you for this great success in favor of the French National Cancer League.